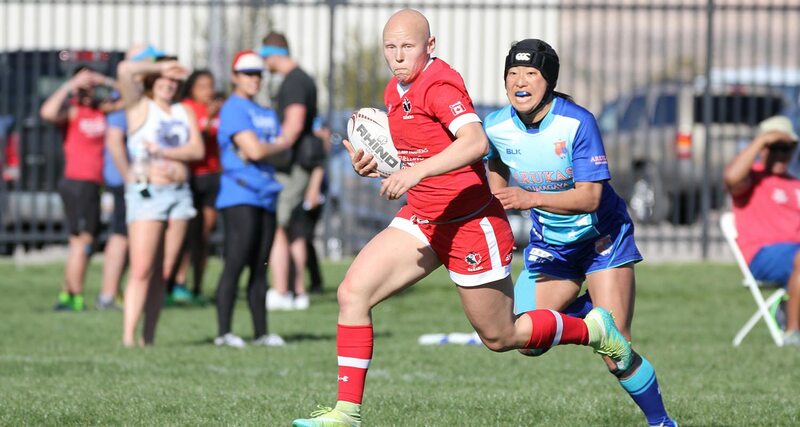 Langford, BC – Canada’s Women’s Sevens Maple Leaf squad has departed to Japan to compete in the Okinawa Sevens Invitational Tournament taking place on the 24th and 25th of February. 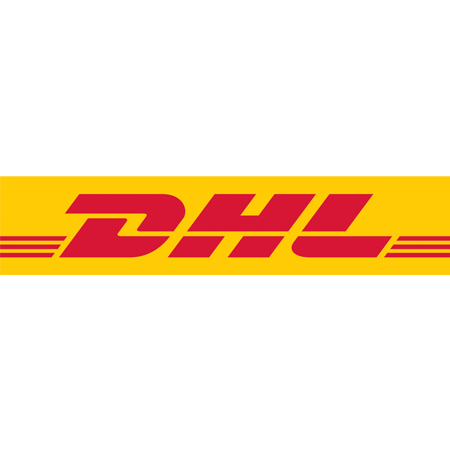 The tournament acts as a pathway to the HSBC World Sevens Series and provides players with a great opportunity to compete on the international stage and gain experience playing against quality opposition. The development squad, lead by John Tait consists of a mix of youth and experience with the likes of Olivia Apps, Natasha Watchman-Roy and Megan Lukan included in the traveling party. The players will be looking to impress the head coach and get as much game-time as possible with the 2018 Commonwealth Games in Australia (4 – 15 April) and third leg of the HSBC World Series in Kitakyushu, Japan on 21 and 22 April fast approaching. 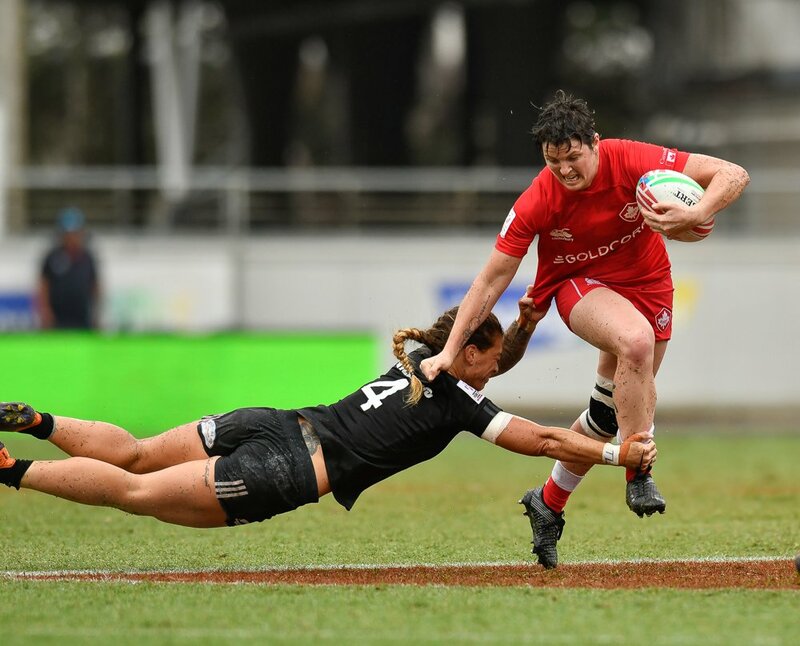 Canada who did not take part in the tournament last year will tackle England, Japan and Australia on day one of the competition with the hopes of qualifying for the finals. Arielle Normandin-LeClerc, TMRRFC (Montreal, QC) ? Natasha Watcham-Roy, Hull Volant (Gatineau, QC) ?